As a social enterprise we are passionate about helping organisations make a POSITIVE CHANGE IN SOCIETY through all of the work we do. 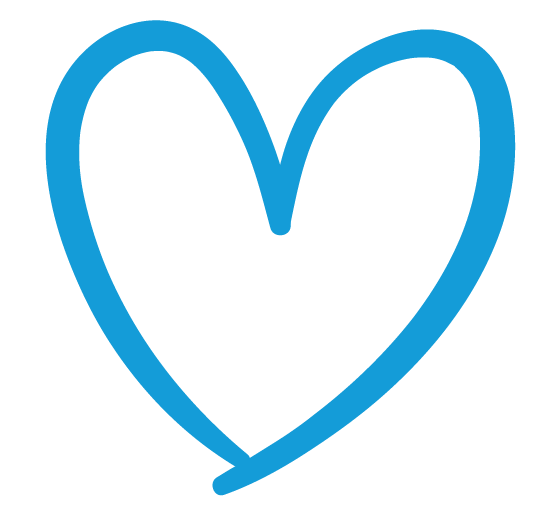 Our parent organisation, Economic Change empowers nonprofits to thrive with Salesforce, and Supermums brings the two together. Our mums leave the programme with confidence, skills and work experience and our charity clients benefit from the mums’ support whilst they are training. Training and work experience with a heart. Our founder, Heather Black is a mum of two gorgeous girls. Over the years she’s worked flexibly with Salesforce, even from a camper van in Australia. So when her eldest daughter was born, Heather continued to work flexibly around her family. Then, back in 2016 when her second daughter arrived Heather began to think about how Salesforce enabled her to stay working. Heather realised that Salesforce is an enabler to flexibility. 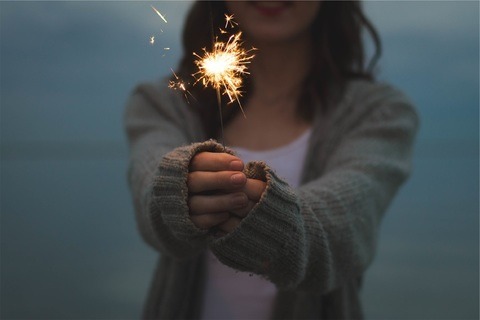 The lightbulb moment happened, and Heather created the Supermums Programme. Since November 2016, we’ve welcomed 100 mums (and a couple of dads) to the Supermums family. Our mission is to grow the programme to empower more mums, to forge a career within the Salesforce sector. 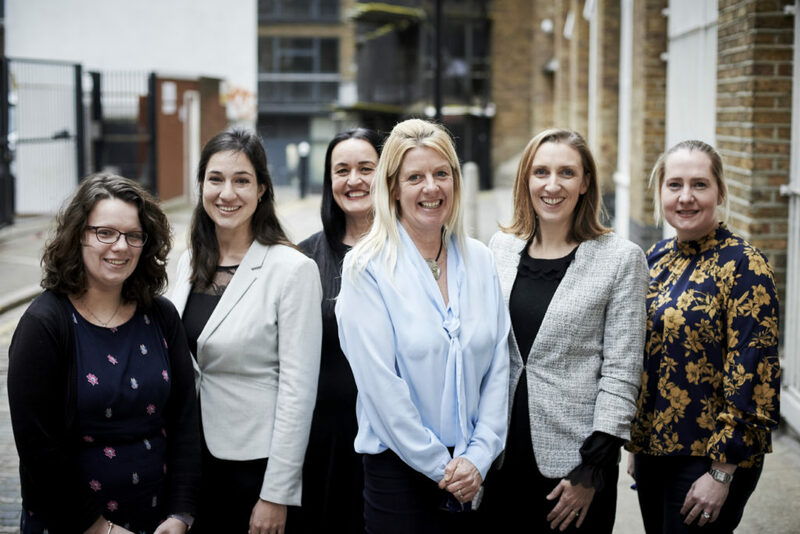 Our team are advocates of Salesforce and flexible working. We walk the walk. As a team we work flexibly, from home, during the day or after the children are asleep to deliver results for our clients. 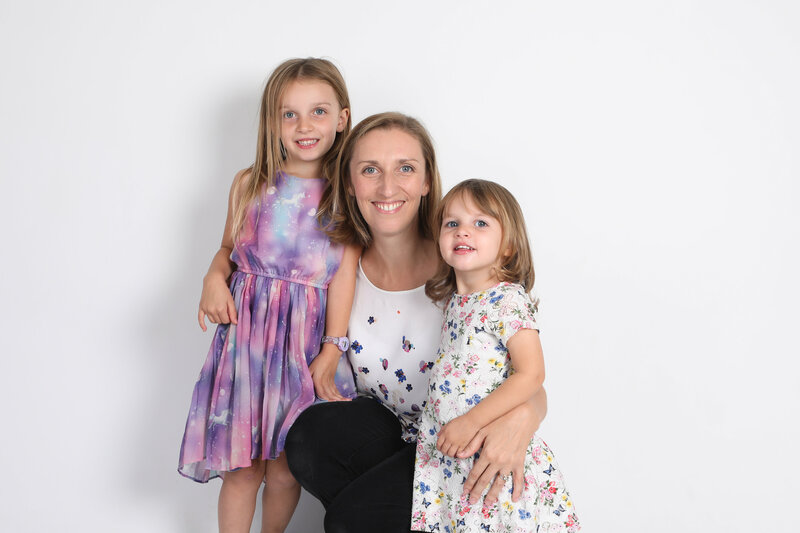 Our Supermums founder and a mum of two gorgeous little girls, lives by the sea in East Sussex and works flexibly, dividing her time between her home office and our London head office. 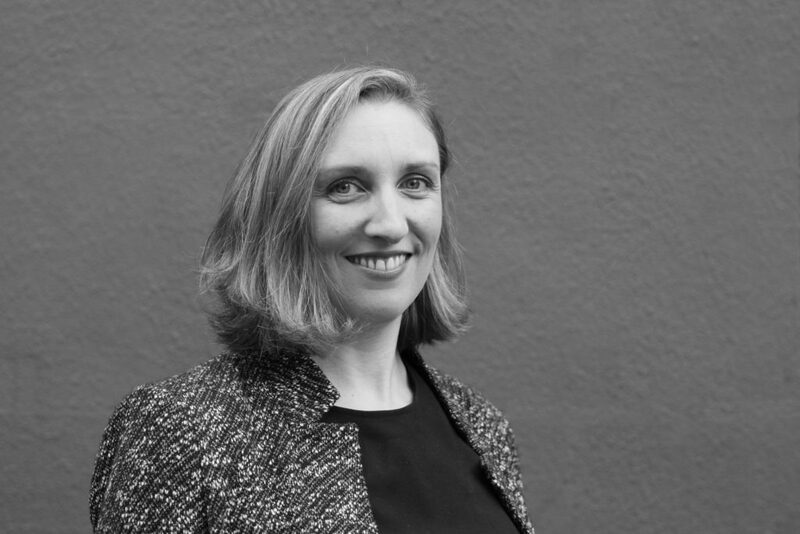 As Managing Director of Economic Change, Heather’s passion for Salesforce and the nonprofit sector has proven to be a force for good, and she has built an ever-growing network of supporters and contributors to help develop and grow the Supermums programme. 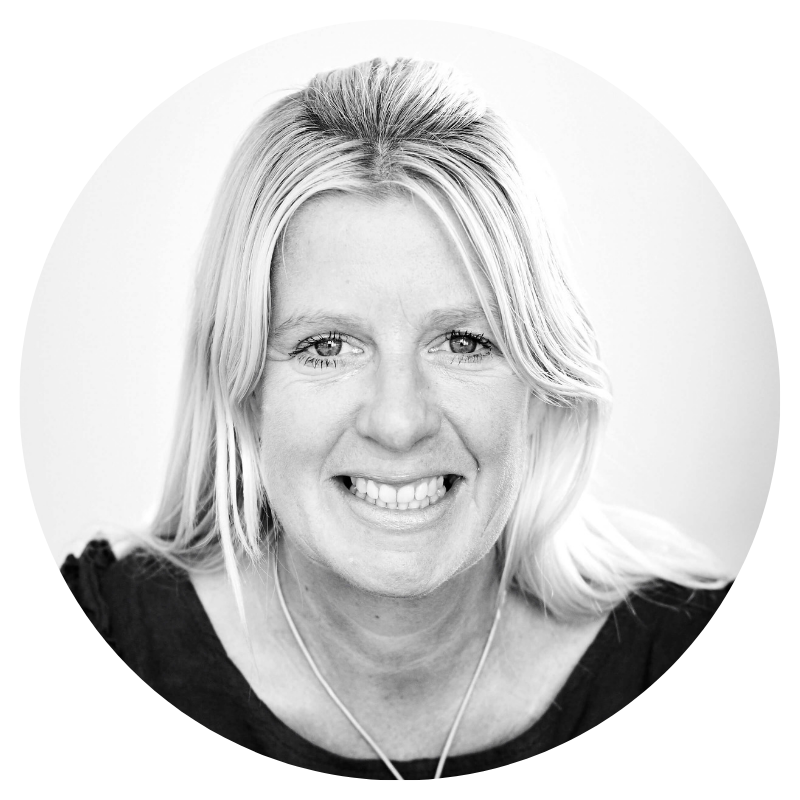 Vicki, our Head of Training, is passionate about helping fellow mums achieve success. Having started her career as a French and English language instructor, she has worked for a leading global online learning platform for the last 8 years where she trained as a Salesforce Admin. She is now applying her experience in training, academic support and operations and distance-learning to scaling up Supermums. Vicki co-ordinates the training, trainers, volunteers and onboards and supports our trainees. Zoe has a corporate background in recruitment and personnel management. Zoe oversees quality of services for our volunteers and trainees, and manages the HR and operations for the Supermums programme. With over 10 years of experience in a variety of recruitment roles, she has worked in the Salesforce Sector since 2012 as a Talent Manager recruiting and nurturing talent for leading Salesforce consultancies. Victoria now delivers on our recruitment practice, sourcing talent for companies, helping our mums find flexible roles by matching them with prospective employers, and coaching them for interviews. 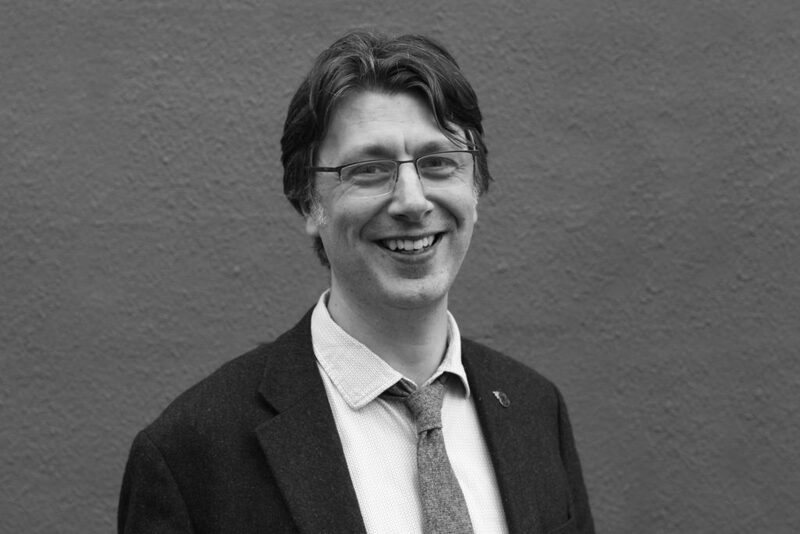 Martin, our Superdad, has been working with CRM systems since 2002, and has spent the last ten years training, managing and implementing Salesforce CRM for nonprofits. Martin assists in the delivery of the programme alongside our volunteer trainers. His track record as a system administrator means that Martin can help our Supermums successfully navigate the programme and work experience, with plenty of practical help and support. 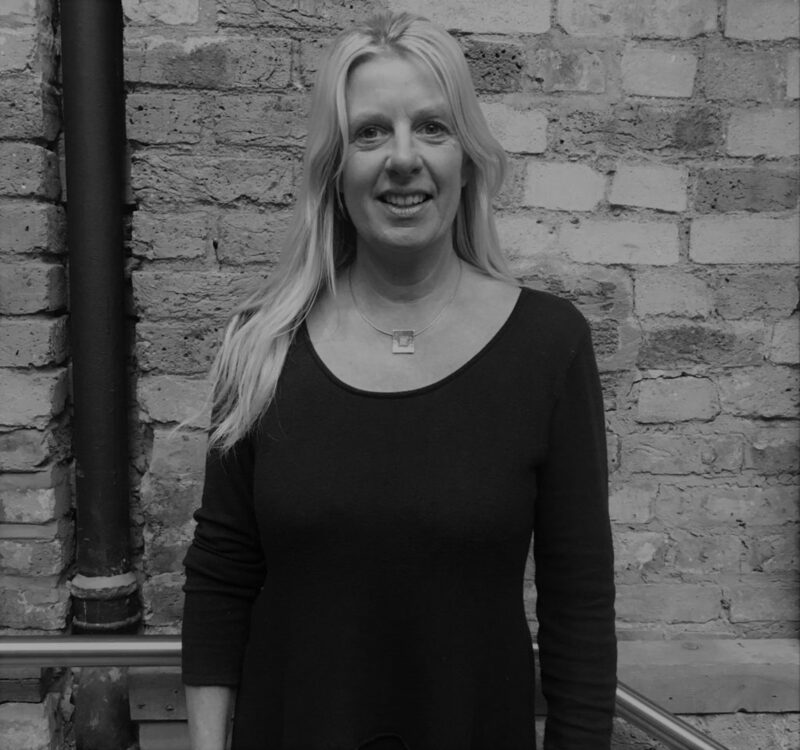 Debra has over 10 years’ experience in sales, account management and recruitment. 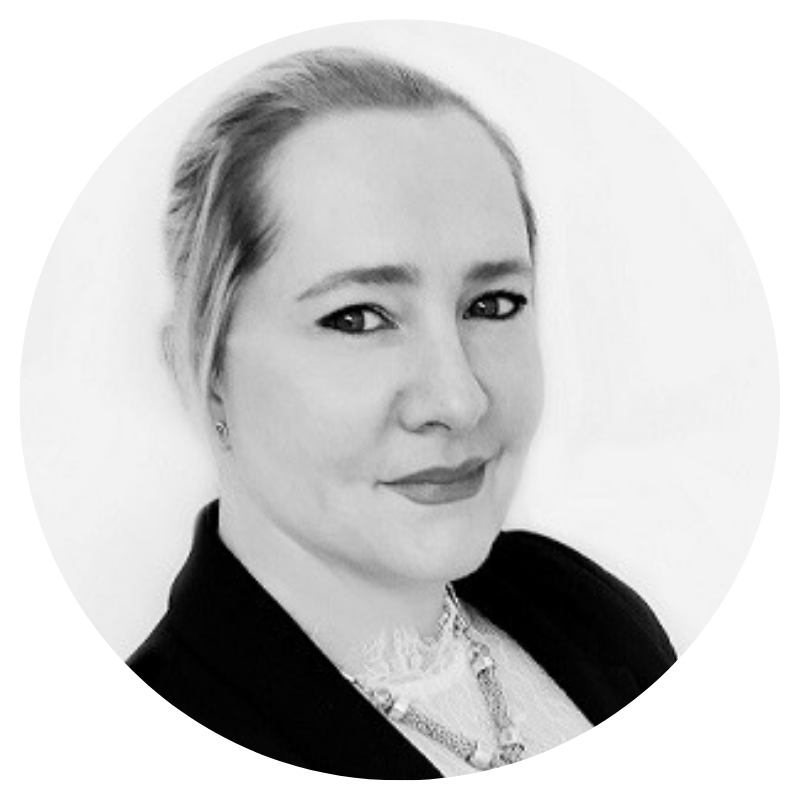 Debra trained as a Salesforce Admin through the Supermums course, and went on to become Head of Customer Success for Economic Change. She has moved on to a new role with an ISV partner but continues to be an ambassador for Supermums. 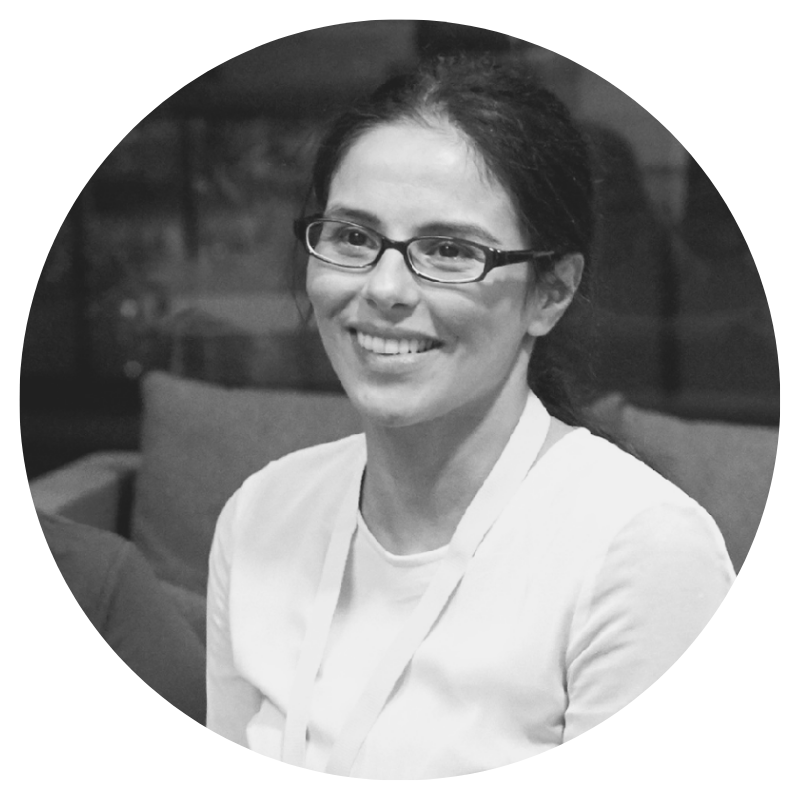 Jacinta has 5 years’ experience of non-profit marketing, through both digital and traditional channels. 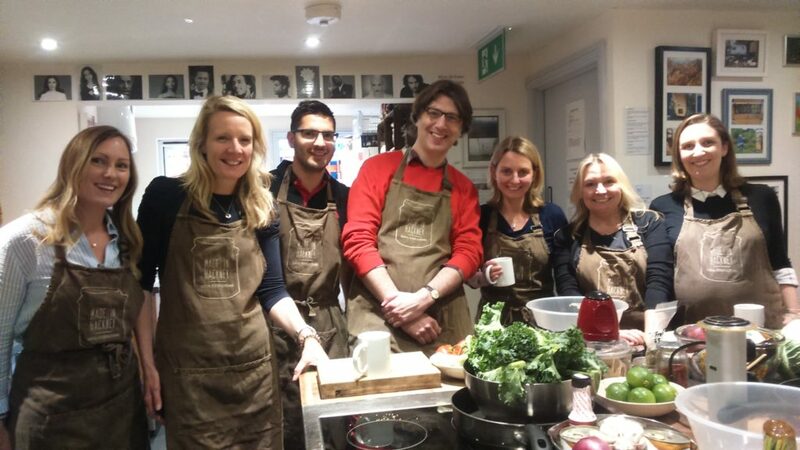 Prior to joining Salesforce Supermums, she managed the marketing and sales campaigns for a small charity, and is excited to be channelling these skills to help mums get back in to flexible and well paid work. She loves learning about new ideas and tech to help spread the word! As a graduate of our Supermums course herself, Laila shares her experiences of the course to help other parents to find flexible careers. Laila has a professional background in marketing, business analysis, and project management, as well as owning her own business. She is passionate about supporting nonprofits, and is a trustee of two charities. 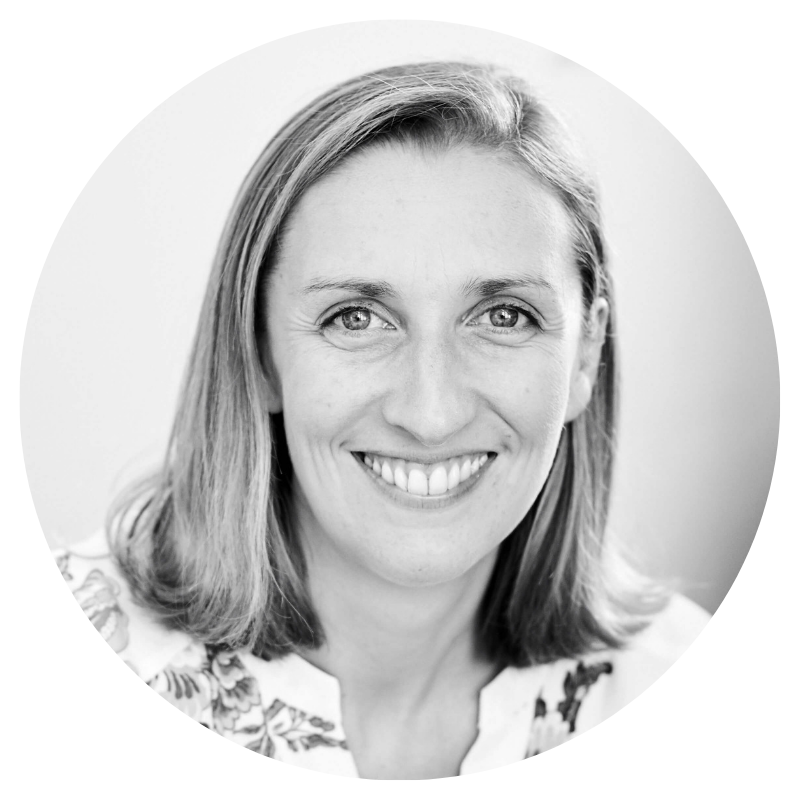 Our Supermums founder and a mum of two gorgeous little girls, lives by the sea in East Sussex and works flexibly, dividing her time between her home office and our London head office. 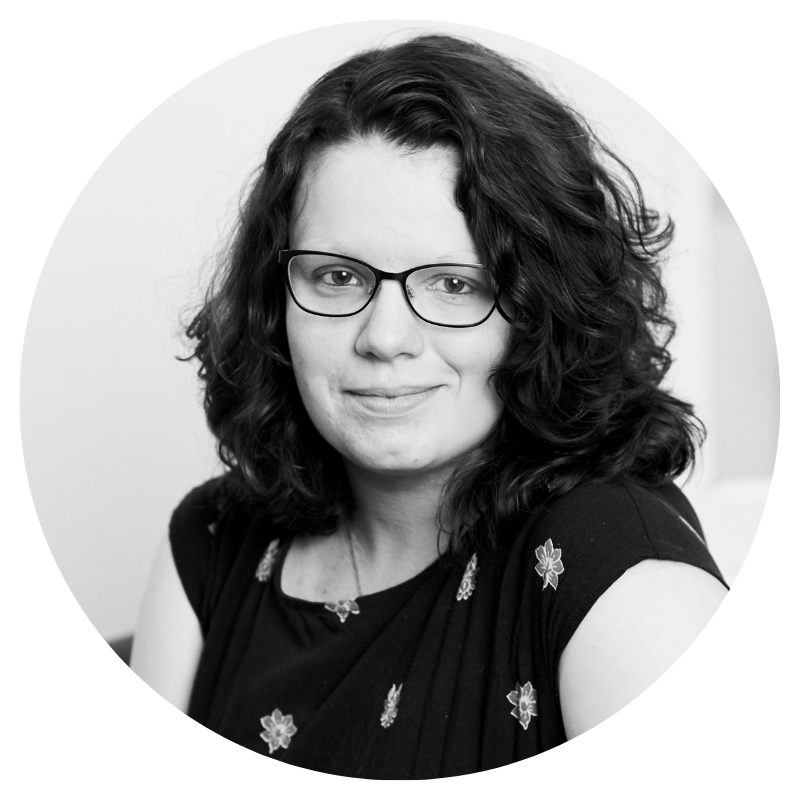 Heather’s passion for Salesforce and the nonprofit sector has proven to be a force for good, and she has built an ever-growing network of supporters and contributors to help develop and grow our brilliant programme. 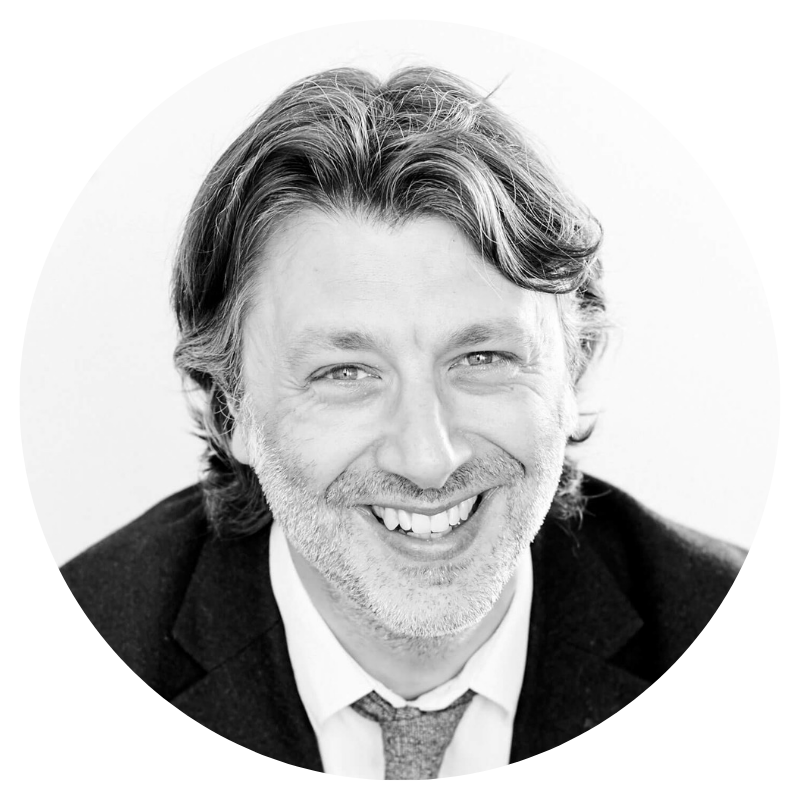 Martin, our Superdad, has been working with CRM systems since 2002, and has spent the last ten years training, managing and implementing Salesforce CRM for nonprofits. His track record as a system administrator means that Martin can help our Supermums successfully navigate the programme and work experience, with plenty of practical help and support. 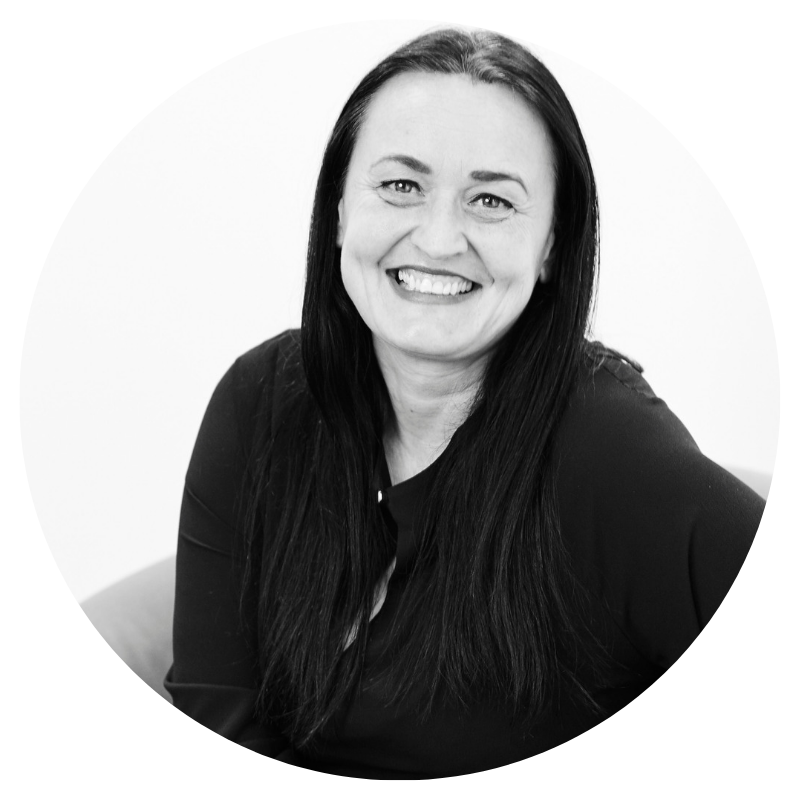 Zoe has a corporate background in recruitment and personnel management, and is the Mother Hen of our Supermums family. She leads on coordinating the course, onboarding and supporting our Supermums to accomplish their goals and complete their training and certifications. 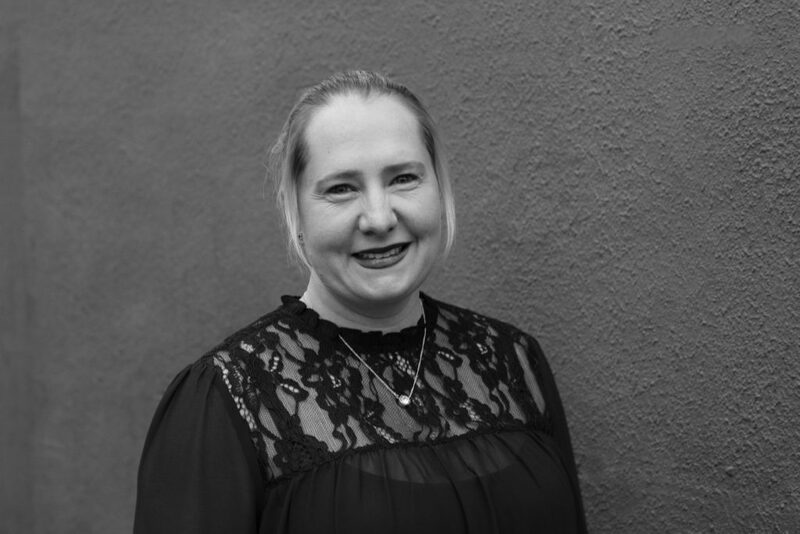 With over 10 years’ experience in sales, account management and recruitment, Debra helps our mums find flexible roles by matching them with prospective employers, coaching them for interview and placing them with our charity clients for their work experience. She is also one of our Supermums, training to be a certified Salesforce Administrator. 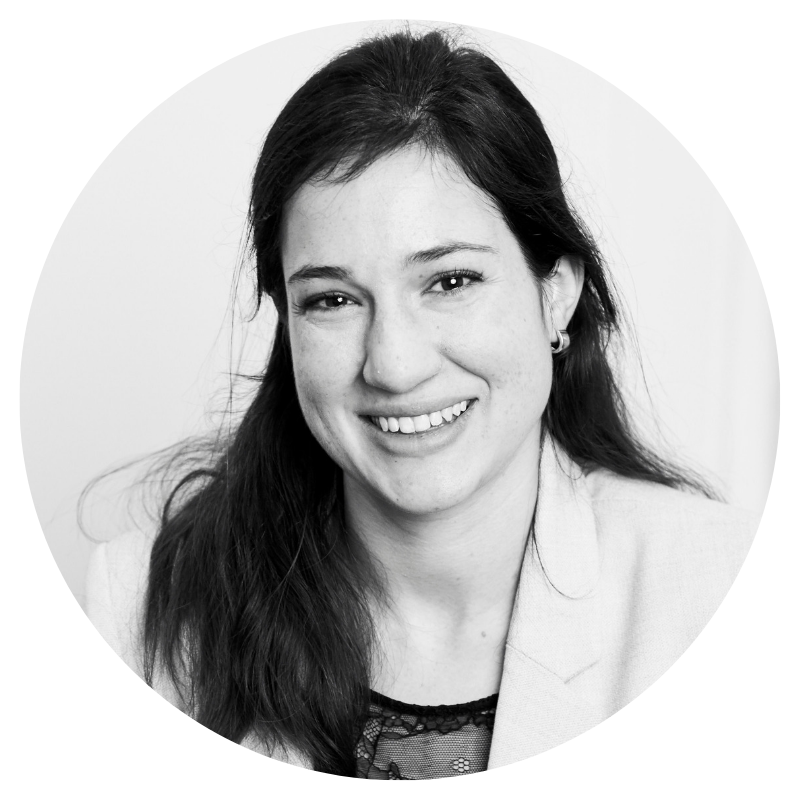 Clio is an experienced Salesforce Administrator, Project Manager, Business Analyst and Trainer. 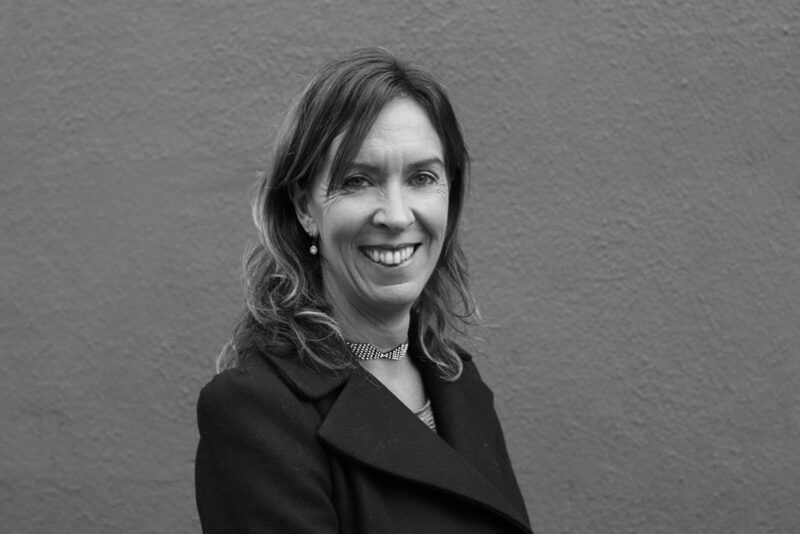 She started her career in Cloud Computing working in-house in Salesforce.com (Dublin) from 2003-2008 and delivered the System Administrator training course regularly in Dublin, London and Continental Europe. Clio also works on Salesforce projects to help organisations get the best from their Salesforce org. Our programme runs over a six month period, with cohorts starting in February, May, September and November. We break for school holidays, so you can fit around your family too. Now’s the time to launch your new career.